x-ray | Pleasant's Personal Blog! The Clove Reaction – How I quit smoking! One of the most widely spread and nasty habits in the world, smoking claims millions every year. There are of course smokers who manage to survive for a very long time, but they have other factors in their favour like diet, exercise etc and as the saying goes, “exceptions don’t make the rule”. For all other people, smoking is a sure passport to the grave. This post is the interesting story of how I managed to quit smoking against my will. But now I have no regrets and if this story does save lives, I would be much too happy to hear about it. 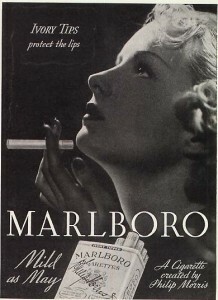 A typical smoker is often “initiated” into this habit by a fellow mate. In my case, it was a colleague during one of our training sessions. The brand was Wills Navy Cut. 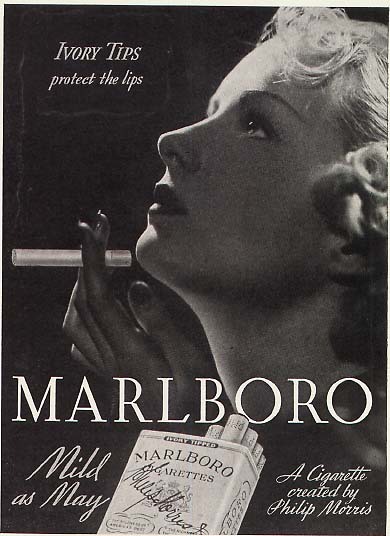 I remember the first experience of tobacco rich smoke going down through my larynx. It was a burning sensation when I dragged that first puff. There was a couple of initiation processes like that in the subsequent days by many others as well. However, I did not get much into that habit. 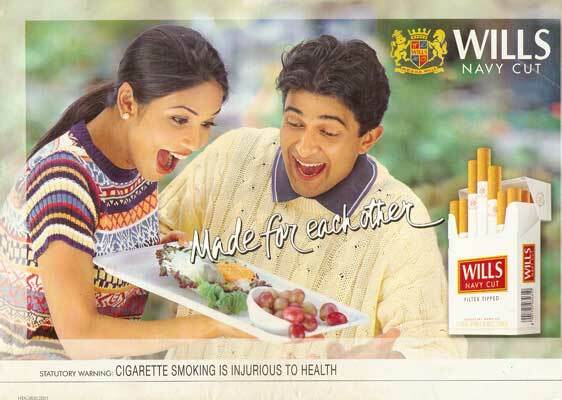 I tried other brands, like Marlboro Lights and Kings, Gold Flake Filter, Lights and Kings, which are the favourite in Chennai. Anyway, I found that I was allergic to the mixture of smoke and saliva that finds its way into the stomach while we smoke. This was particularly true when we had tea or soft drinks along with cigarette, as is the common practice. After a few months of non-habitual smoking, I took up the habit seriously and started smoking in every break at work. There was even a “cool factor” associated with it since most of my colleagues, managers and people high up in the ladder had this annoying habit. It was very easy to build rapport with even the senior program manager if he was a smoker. You just need to ask for a light when you see them smoking and start the conversation. Navy Cut continued to be my brand until people started warning me against it. They said that, when you go to the cancer centre, there is a board hanging outside that says, “Wills smokers are not allowed”. Though I never visited the cancer centre, I bought into the story and switched to Kings as did many other people. Kings was smoother and there was some sort of “pride” when I smoked it. It went on for a couple of years until I became a trainer/mentor. I had plenty of time then and the number of times I smoked also increased. During that period, I had a weight loss issue and the doctor asked me to get an X-Ray of lungs in addition to other tests. The lung X-Ray had a black oval spot in it and I was scared as to what it was. The doctor however told that it was just gas since the spot was below the lung area. Anyway, my parents were scared and asked me to quit the habit. I on the other hand did not care much. The summer of 2009 went by with loads fun and smoking sessions. I was loving being a trainer. The rains started at the end of summer and it was a morning during 1 AM shift. The sun was just coming up and a rain had just finished. Both me and my friend had cold and we needed some warming up. 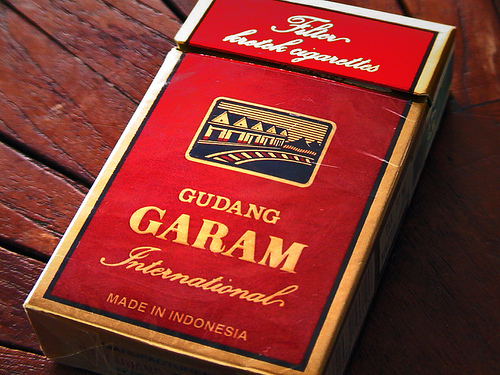 He asked for Gudang Garam instead of Kings at the shop. I asked what was special about it and he lent me a couple of puffs. It is an Indonesian brand and was really cool. It contained clove along with tobacco. 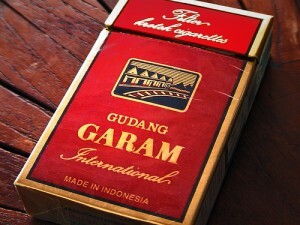 From that moment onwards, the brand was Gudang Garam. A couple of months later I switched to Djarum Black which was another famous (infamous?) clove based cigarette. People used to ask me what was this black thing that I was smoking. One day a lady smoker friend of mine said that I do not know how to smoke strong brands and that is why I smoke these kind of stuff. I wanted to prove her wrong and switched back to kings. But alas! The unthinkable happened while I was smoking at home. I vomited. The old allergy to the smoke and saliva mixture returned. This time the allergy was very severe. Whenever I smoked, I felt nauseated and vomited when I swallowed the saliva. It was impractical to spit after each puff and also my lungs started severe reaction to smoke. It looked like the clove brands had made my lungs allergic to regular cigarette smoke. 1. Switch to clove based cigarettes for up to three months. 2. Switch back to the regular brand to instigate allergic reaction. I do not know whether this method will work for everyone, but it is sure worth your time. Please let me know if this helps you in quitting this dangerous habit. Thanks for your time.